Clara has her showdown with Zeke's criminal father, while Boo and Copperhead's temporary police force race to find her. It's a grand climax to the most personal story arc of Copperhead so far, and one that provides great and dramatic results for readers. 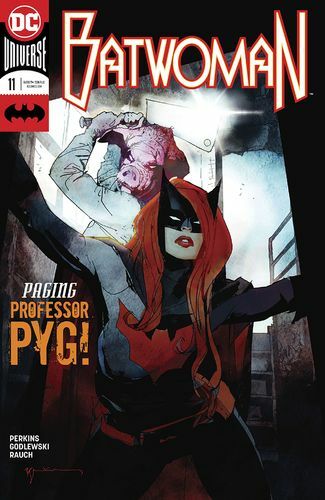 It has been great to see this series right itself after a slightly rocky changeover of artist. For whatever reason, the change coincided with a somewhat uneven storyline. At its conclusion, that storyline has improved immeasurably - particularly thanks to its focus on series protagonist Clara and her previously hinted-at back story. It worked well, not only filling out character but showing off serious consequences to people's actions. It is a tremendously satisfying end, one that also points directly to the next story arc lying in wait. 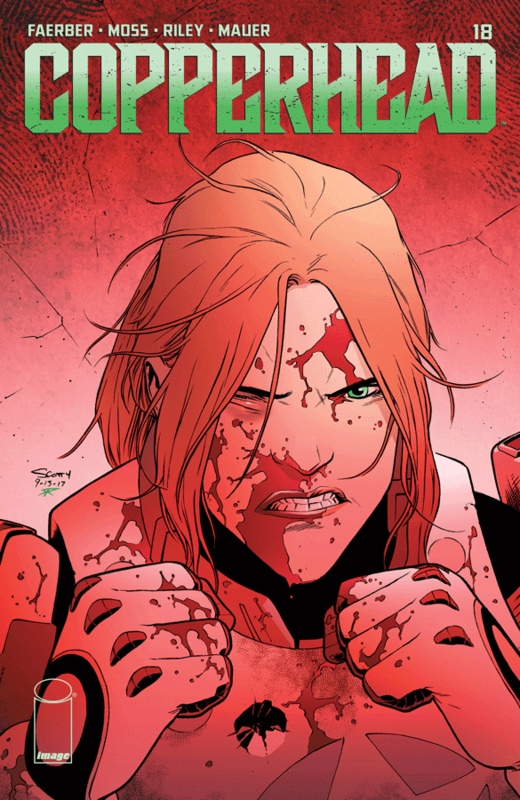 Copperhead #18. Image. Written by Jay Faerber. Art by Drew Moss. Colours by Ron Riley. 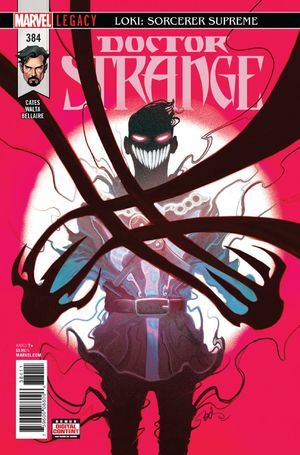 Under the cut: reviews of Batwoman and Doctor Strange. DC Comics. Written by K. Perkins. Art by Scott Godlewski. Colours by John Rauch.